Home » Blogging Tips » Why your Online Business needs a Freelance Writer? Why your Online Business needs a Freelance Writer? Whether you are starting a business or have an established trade, it never hurts to let a freelance writer handle your content generation requirements. While you might have had superb scores in literature class, when it comes to writing content that is effective, it is a good idea to let someone with experience handles the task. Here are some reasons your online business could use a top notch freelance writer. Your business is the focus of your life, and you already have a lot of things on your plate. From looking over accounts to managing employees, there are plenty of things that need your attention. It helps to let someone else handle the content writing needs of your business. Whether your online business is promoting itself through websites and blogs, or you are looking to get more customers through traditional flyers and posters, you will find that a good writer can complement your business. You will have more time to manage your core responsibilities, which is running your business, rather than fretting over commas and synonyms for your blog posts. Customers choose businesses based on their gut instincts. If you manage to give off a first impression that is welcoming and pleasing, you stand a better chance of getting more business. A freelance writer that knows how to impress customers will be a good ally. They know how to present content nicely so that customers don’t feel that they have to go through the same old boring sales talk. Instead, the content on your site and brochures will attract their attention and make them feel that it is worth their while to do business with you. As an online business, there would be limited scope for you to impress customers through a shiny storefront or a fabulous display. That is why, someone who can skillfully write content for you is the best approach to business. The writer’s skill lies in how well they can present something that is commonplace. If your business sells hardware, chances are few people will be interested in learning about faucets and drills. However, a freelance writer, with their skills, can make your products look like something the customer must have in their kit. They will highlight the best aspect of your products. They will encourage people to buy or at least give your products and services the second look. This is not just about getting more customers but also creating a good reputation among the business community. Some seasons might see more business than others. You might want to promote seasonal sales or offer information on new stocks. There might be a recent development in the type of services that you offer, that you want writers to know. The good thing about working with freelance writers is that they are available round the clock. There is a vast pool of talented writers to choose from, so you can find the best writers easily enough. What is more, there are writers willing to work for you whenever demand arises. You don’t have to keep them on a payroll and this helps offset costs. You can add more writers to your existing team of freelance writers when demand overflows. You can also choose writers depending on specialization. 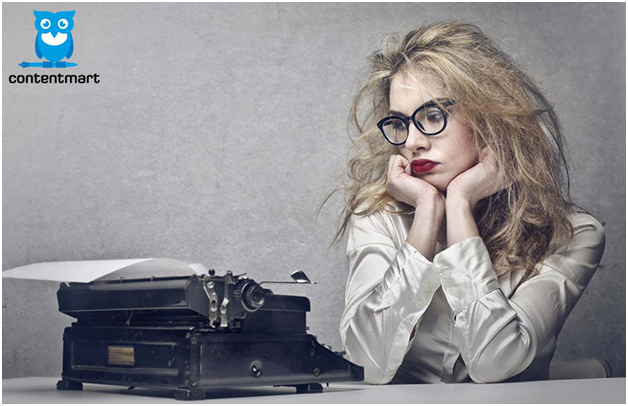 If you want business writers, you can find them easily enough. You can find writers specializing in all sorts of niches – travel, luxury, product descriptions, press releases, manufacturing, small business, and so on. It is easy to find writers who have skills that match your business needs. Since you don’t have to maintain writers on a permanent basis, you get to save money. You can hire writers only when the demand arises. You can also find writers matching your budget. Of course, good writers do demand a little more than beginners, but the extra cost is offset by the good job they do in promoting your business. Also, you don’t have to spend money on training writers, since they come equipped with the right skills, picked up through their vast experience. That is why you can find some cost effective solutions for your business when you hire freelance writers to write web content, blogs, articles, and promotional materials for your online business. Your online business is conducting plenty of transactions through the internet. Therefore, it becomes easier than ever to find, retain, and pay freelance writers. The writer can be based anywhere, and as long as they fit your requirements, you can collaborate with them easily. From uploading files to sending payments, every task can be fulfilled online. One of the reasons you would love to work with freelance writers is the commitment and work ethics they offer. Like you, they too are running a business and they understand what it takes. 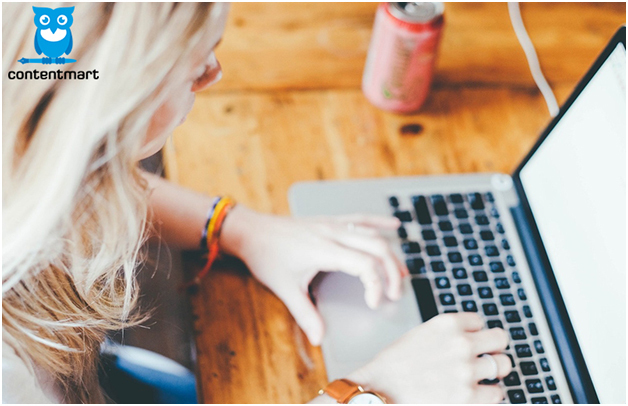 It becomes easy to coordinate with freelance writers, and thus becomes one of the reasons you should consider hiring them for your business communications. Great article which clearly shows the importance of content writer as quality content can give your website a boost in google ranking , your article will surly help the other bloggers or web owners who are not specalized in content writing to higher a freelancer for the quality work an for the better results. Thank you for sharing worthy content. Your Online Business needs a Freelance Writer?